Hi! 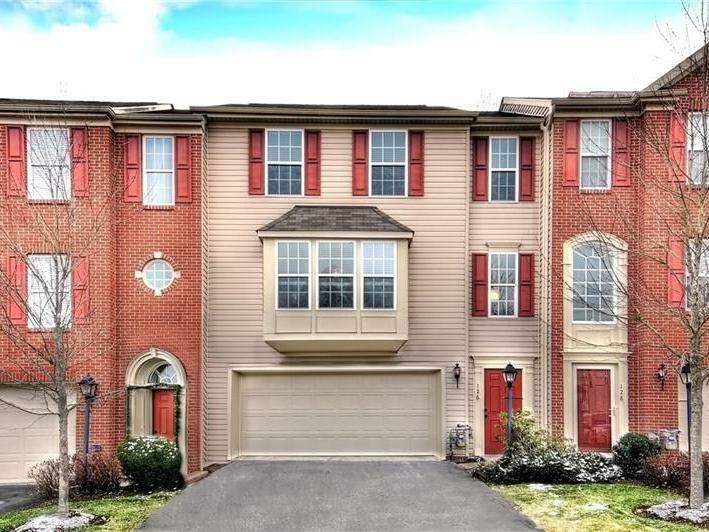 As a realtor with more than 13 years experience serving Cranberry Township and the surrounding areas, I am here to help you accomplish your real estate goals! Whether you are buying or selling, I believe the most important aspect of real estate is trust. Most of my business is referral-based because my clients know I am honest, high-energy, to-the-point, and I truly love what I do! 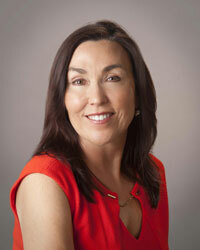 My goal is always to provide a smooth transition for buyers and to get the best value for sellers' homes. I make a personal commitment to each of my clients to provide them with personalized, exceptional service -- I am always available when you need me! I have lived in the Pittsburgh area for nearly three decades-- I know the communities and neighborhoods that make Pittsburgh a wonderful place call "home". Servicing Butler, Allegheny, and Beaver counties. I understand the ins-and-outs of the area, and would love to put my expertise and energy to work for you! When not helping my clients reach their real estate goals, I channel my energy into my family -- my husband, Tom, two daughters, and my lovely lab, Buddy! 10/10 - If it wasn't for Cindy, I doubt our house would have closed, She is kind and gets things done. Great agent. Just love her! 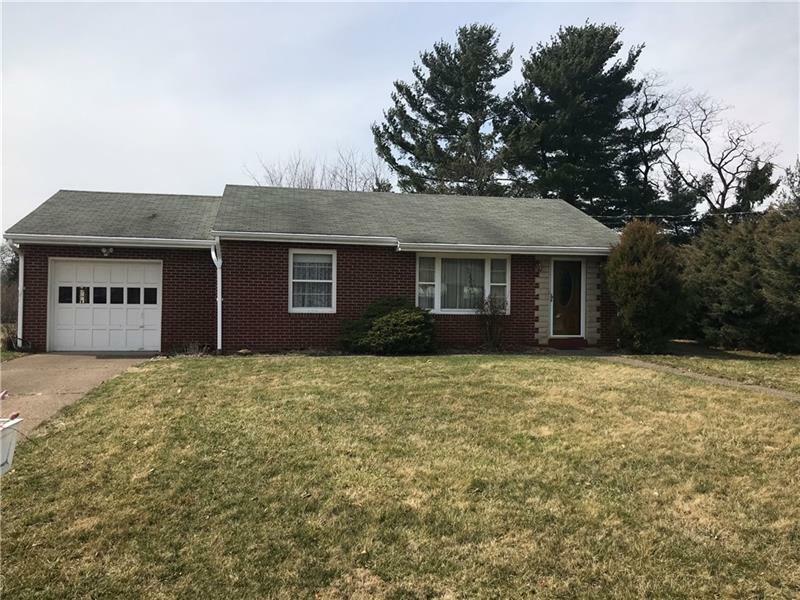 Sold a Single Family home in 2018 for approximately $150K in Ellwood City, PA.
Cindy sold our house in 2 weeks Enough said.Cindy was helpful and kept open lines of communication through out the process. Very experienced and knowledgeable agent. 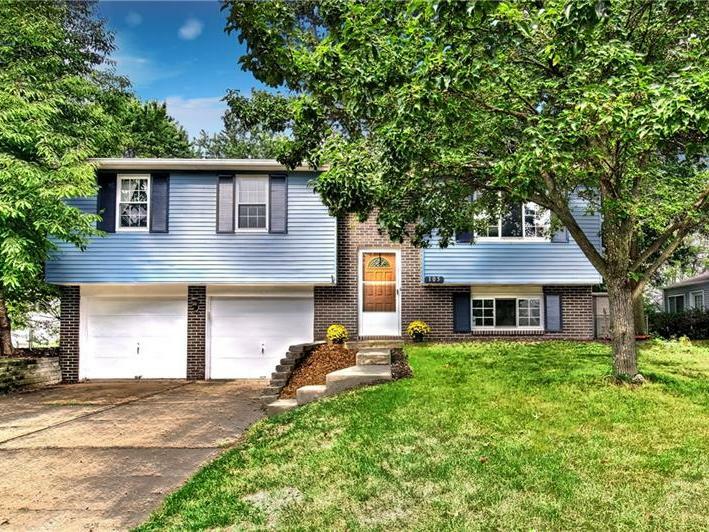 Sold a Single Family home in 2018 for approximately $525K in Cranberry Township, PA.
Cindy was a pleasure to work with, but it was her knowledge and expertise that enabled me to sell my home in a "buyer's market". She suggested that I make a few alterations to my home that initially were surprising, but I trusted her years of experience and made the changes. I am thrilled that she made those suggestions because the interest in my home grew and more people were viewing my home. Within a few weeks I sold my home and I can't explain the excitement that I felt and the weight of pressure that was lifted. I truly don't know how I would have made it through this stressful process without Cindy basically "taking over" the sell of my home. I think she is an amazing realtor who is very professional with a wonderful personality. 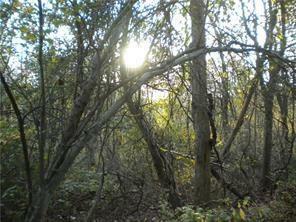 I can't express my gratitude for the work Cindy did to sell my home. 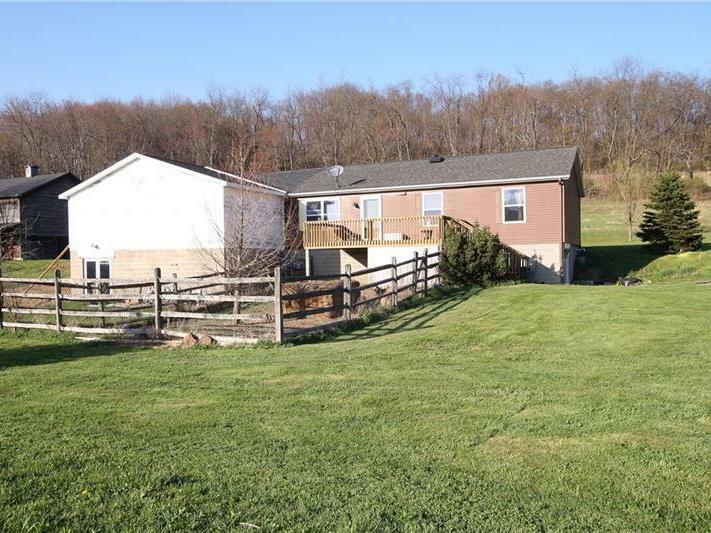 Bought a Single Family home in 2017 for approximately $225K in Mars, PA.
Cindy is a great, hard working realtor who cares about her clients. Honest, energetic, patient and a wealth of local realty information, Cindy was my first choice realtor for 2 Home purchases and one sale. She sincerely wants the best for those she represents. 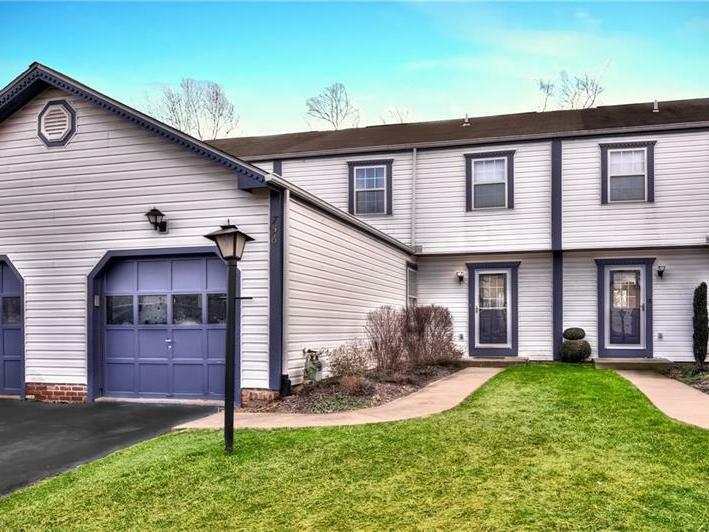 Sold a Condo home in 2018 for approximately $275K in Mars, PA. Excellent agent!! Always working on your behalf. Highly recommend Cindy Milcic. 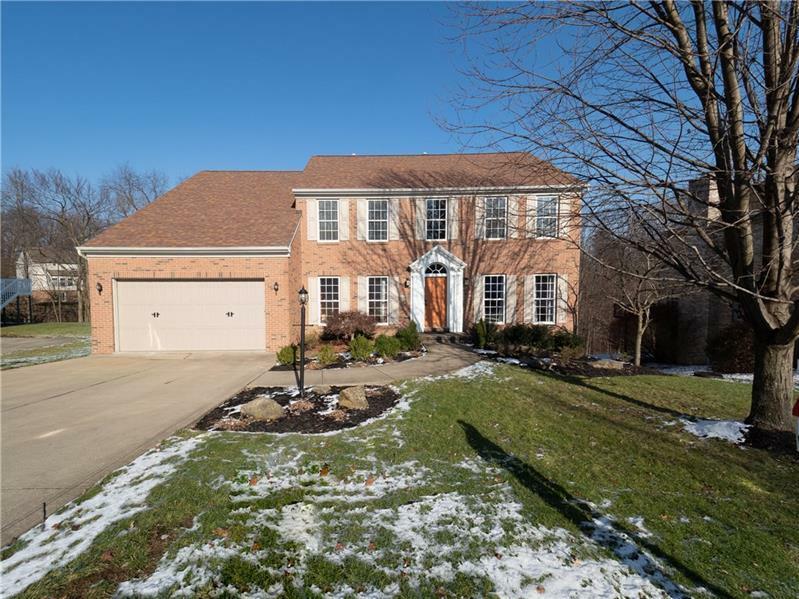 Real Estate Professional, Berkshire Hathaway Home Services The Preferred Realty from Cranberry Twp, Pa. House sold in one day and closing was quick and without issue. Cindy provides service that exceed one's expectations! Would use her again without hesitation. 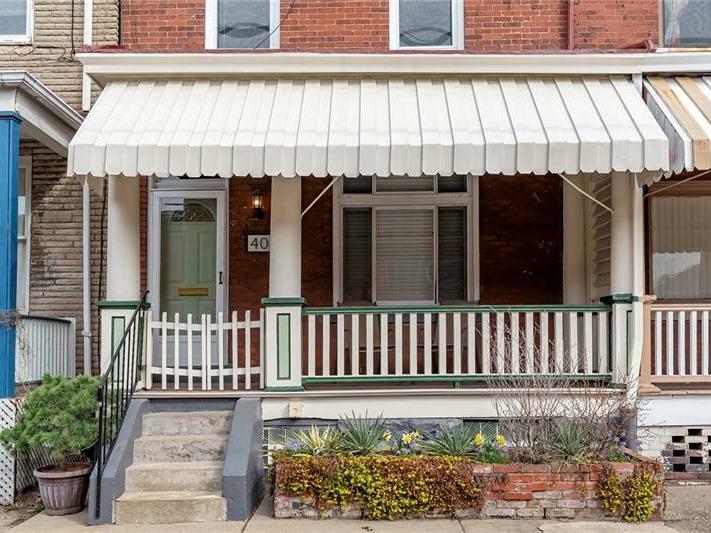 Sold a Single Family home in 2018 in Coraopolis, PA.
Cindy always goes above and beyond for her clients, making our needs her priority. With the right preparation and right price we sold our house in one day! Thanks Cindy. 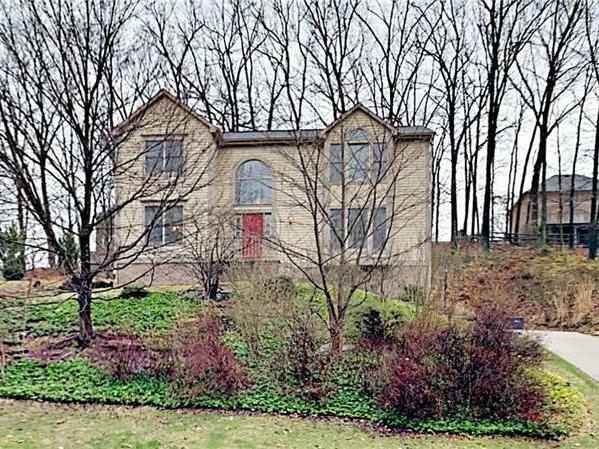 Sold a Single Family home in 2017 for approximately $350K in Mars, PA.
Cindy is a true professional in her field. When selling my house, she provided all the houses sold in the area to give us an idea of what we could get for our house. She was always responsive to our requests and questions when we had them. When we did get a buyer, she negotiated to get us the best price as possible.Most of all Cindy is a wonderful, trustworthy person. She cares about how you are doing through the process and making us as comfortable as possible. I would recommend her to anyone that is selling or buying a house! 10/10 - Cindy has a professional manner and friendliness that is warm and very likeable. She follows through with all details. She gets your house sold “fast”! 10/10 - Very professional, responsive, and gave great relevant recommendations!